Our affordable wedding photography and video packages take some of the stress out of your wedding planning process! With full time careers, kids, school schedules and other obligations, the last thing you need are tons of photography and video packages to sort through. At Le Image we try to simplify this process by allowing you to stay in control of your wedding photography and video needs (and budget) with our one of a kind Build Your Own Package tool. We have an amazing team of photographers and videographers who would love to be part of your big day. 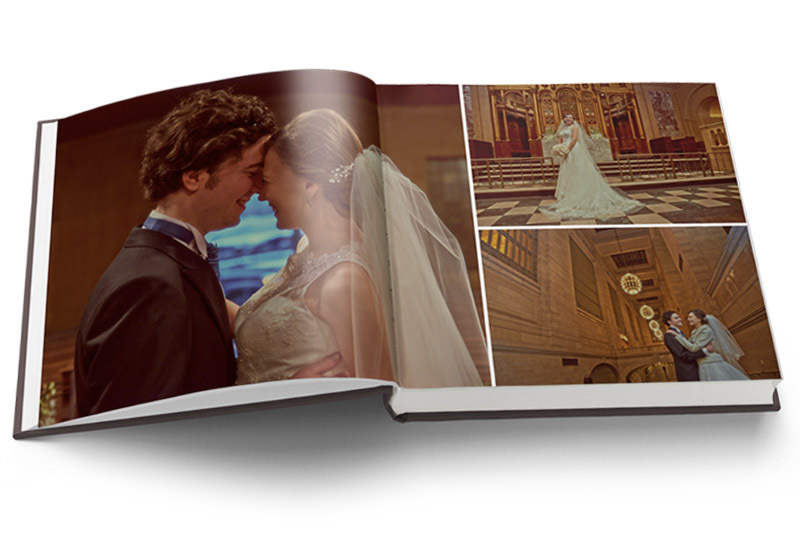 They have shot at the best wedding venues in NYC and can offer you great tips on where to get the best photos ! All of our photography packages include an online photo gallery and full printing rights and all video packages include raw footage with the option of an edited wedding trailer or traditional style wedding video. Don’t know exactly what you need? Give us a call we can walk you through the process and help you build a package that includes everything you need in a budget you can afford. Add Photo Booth to your photography package and get $100 off. 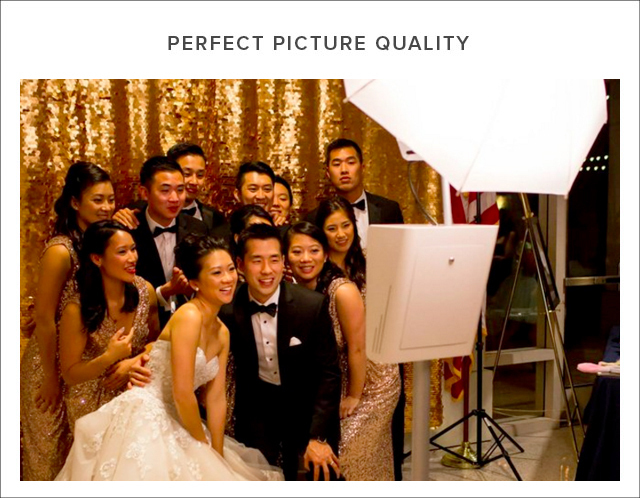 Add Photo Booth to your photography & video package and get $200 off. Sales tax and credit card fee may apply. Travel fees may apply if your venue is out of the boroughs of Manhattan, Queens, Bronx or Brooklyn. Minimum deposit of 20% required to book. If your venue is outside of Manhattan, Bronx, Brooklyn or Queens a travel fee will apply. Call for details. Shot with our highest quality lenses, this style of wedding video is edited to showcase the highlights of your big day. Sound is recorded separately and the footage is color corrected in post production. A shorter version of our fully edited cinematography style video. You receive a 3-5 minute sneak peek trailer showcasing the highlights of your big day. Traditional style video: Shot in full HD, this style of wedding video is edited in chronological order. Sound is recorded from an on-camera mic. 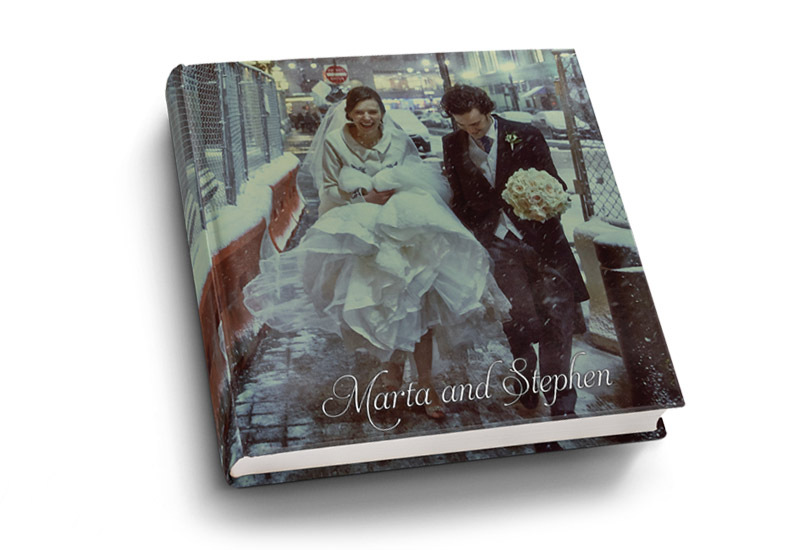 The popular EZ Photo Book Wedding Album. 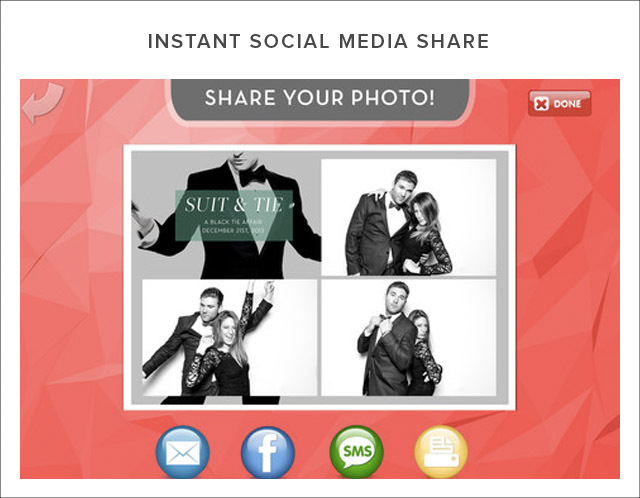 Professionally designed and created from your choice of wedding photos. 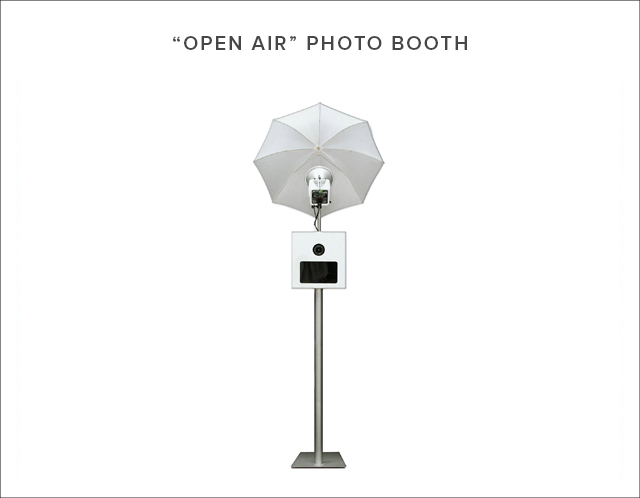 Sleek “open air” photo booth with onsite printer. Our modern photo kiosk allows room for as many people as you want and takes up very little space. All packages come with unlimited onsite printing! More info here. Please provide your contact information bellow and our staff will contact you to iron out the details. 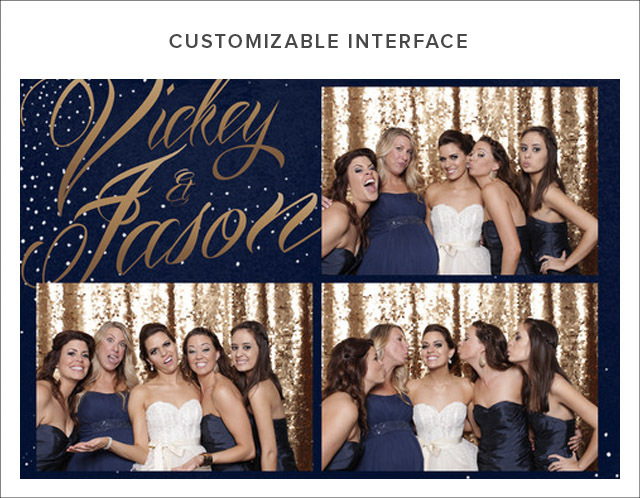 Playing hard to get I see.. ok ..
Add Photo Booth to your photography package now and get $150 off! 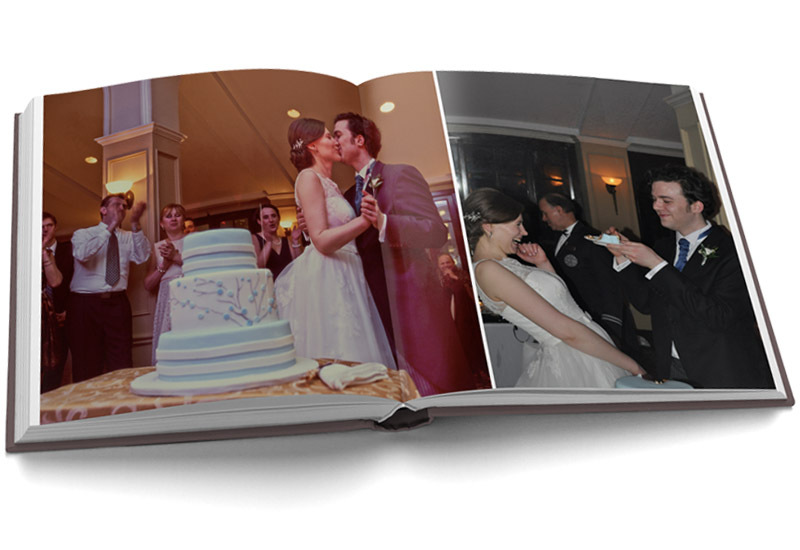 Add Photo Booth to your photography & video package now and get $250 off! All photography packages include professional color correction. If you want a “flawless finish” for your portraits and other important images add the photos retouching package. Our in house editor will “photoshop” your choice of photos removing all imperfections and highlighting your best features! See the before and after samples here. The typical turn around time to receive your final photo and video is around 3-4 months(the contract states we have up to 6 months). If you need your photos sooner than that add on the Expedited Service. Your wedding will be given priority and you will receive your images 2 weeks after your wedding. Partnering with a team of legally registered officiants, Le Image now offers officiants to perform your marriage ceremony. Basic Civil or Spiritual ceremony included in price. Leave all the last minute details to us!